It all started on October 8th 2011: I was attending the hackathon CreateCamp Vienna where we were able to test a new release of the WMTS API from the City of Vienna which was made available through the City´s open data initiative (which has evolved to one of the leading open data initiatives throughout Europe till now). Sindre Wimberger, a befriended developer, was doing some showcases with Leaflet.js – which I didn´t know before that weekend. As I have always been busy with mostly WordPress projects, I wondered if there existed any plugin using Leaflet. As there was no plugin available, I started working on Leaflet Maps Marker. Sindre was so kind to help me overcoming some initial issues – thanks again Sindre! After 2,5 months of development, I considered the quality good enough to release v1.0 on Jan 1st 2012 – with a timing that couldn´t have been better: Google had started charging for embedding maps, people were looking for alternatives. Leaflet Maps Marker Pro is a separate plugin, which you can test 30 days for free without any obligations. The pro plugin installer can be downloaded here or you can use the integrated pro upgrader which I added to free version 3.6. 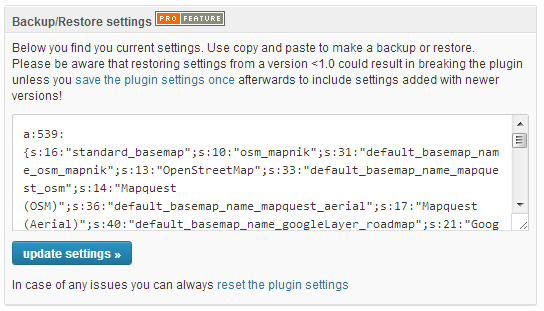 Anyway, upgrade is easy: the pro version reuses any settings and maps you created with the free version. And if you don´t like to buy a license key after the free 30 days trial, you can always switch back to the free version without loosing any data. Leaflet Maps Marker Pro is available as single site license or with volume discounts as a 5/25/100/250/500 or 1000 pack license (see store for pricing). A license key is valid for a number of domains (for example: 5 pack licenses = 1 license key valid for 5 domains) and does not expire. A license key also includes one year of access to plugin updates and the support system. After a year, I´d recommend prolonging your access to updates and support for 50% of the original package price in order to keep your plugin up to date and safe – anyway: this is recommened, but optional – Leaflet Maps Marker Pro won´t stop working after 1 year – you just won´t be able to retrieve plugin updates and support anymore. 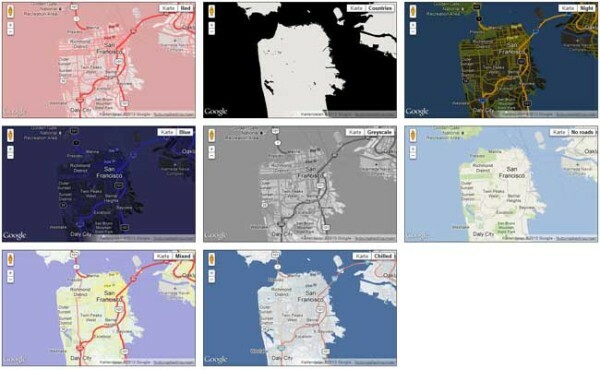 Leaflet Maps Marker Pro supports the latest leaflet.js version, which is the core library used for displaying maps. But the real power of the leaflet.js version used in Leaflet Maps Marker pro comes with about a hundred of subtle improvements and bugfixes, improving usability, performance and overall “feel” of browsing the map even further. 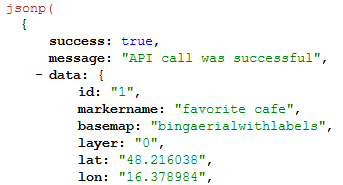 For Leaflet Maps Marker Pro v1.1 I plan to integrate v0.6.3 – it just didn´t make it anymore into the v1.0 release. 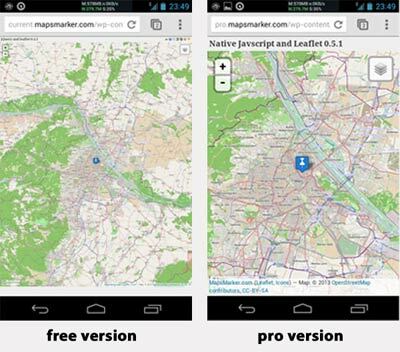 Maps will be loaded much faster with Leaflet Maps Marker Pro – especially on mobile devices – as no jQuery is needed anymore for displaying maps on frontend. This reduces the download size of each map by about 90kb and also minimizes the browser resources needed for displaying maps. Leaflet Maps Marker Pro allows you to add a fullscreen button to maps. Clicking on this button will open an HTML5 fullscreen map without leaving the page you are currently viewing. 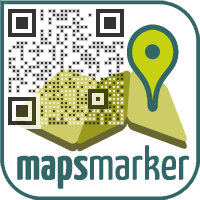 Leaflet Maps Marker Pro allows you to use custom backgrounds for QR codes. Manage your markers and layers through a highly customizable REST API, which supports GET & POST requests, JSON & XML as formats and was developed with a focus on security. The roadmap can also be found here – if a feature you are looking for is missing, please add a comment there! Please keep in mind that probably by September I will launch an affiliate program. This will allow you to promote Leaflet Maps Marker Pro and automatically get a provision for each sold license pack. If you want to be informed when the affiliate program is launched, please follow @MapsMarker on twitter, on Facebook, Google+ or subscribe to news via RSS or via RSS/email. Please don´t hesitate to get in touch – I´d be happy to answer your question!